Shirts With Random Triangles: Barrett Jones named Alabama's top male schollar-athlete for second year in a row. 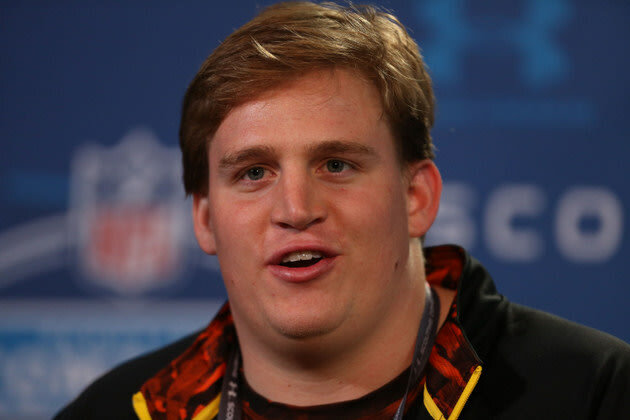 Barrett Jones named Alabama's top male schollar-athlete for second year in a row. Congratulations are in order for former Alabama offensive lineman Barrett Jones, who has been awarded the Paul W. Bryant award as the school's top male scholar athlete. This is the second year in a row that Jones, who has earned both a bachelor's and master's degree in accounting, has been awarded this honor. Gymnast Ashley Priess was also honored with the Paul W. Bryant award for top female student-athlete.